For all those who wanted to enjoy a kosher ski vacation with their friends, then a skiing vacation in the, Les Deux Alpes France is definitely your best bet. It will be a dream vacation with your friends at the French Alps and keeping kosher will also not be a problem at all. What more can you ask for? Here are a few things that you should know about the kosher ski vacation at the Les Deux Alpes, France. For starters, as far as the area is concerned, it is 70 km away from Grenoble town. 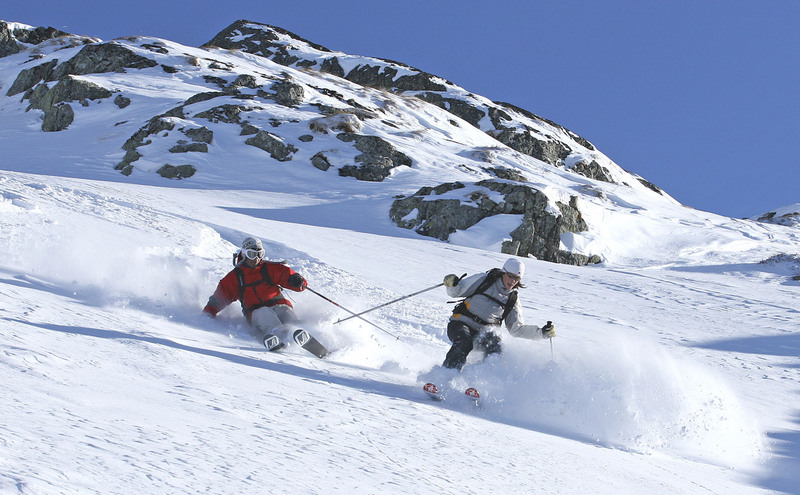 The skiing site is situated at the place where the Northern and Southern Alps meet in the heartland of the Oisans and on the threshold of the Ecrins. This is the best place you could be in during the winters and the mesmerizing sight that the Alpines offers during this season is truly a sight to behold! The word kosher for almost all people are integrally related to food and food laws; so when you are preparing for a kosher skiing vacation, you will obviously want to know about the kind that you will be served during the vacation. During your skiing vacation, you will be served full course breakfast, lunch and dinner and all the dishes are prepared as per kosher rules and the chefs make it a point to use only fresh ingredients for their dishes. You will be served French and Italian cuisine along with international cuisines. If you are fortunate enough to make this trip during the time of Shabbat, you will be truly impressed by the sheer variety of food that is served during the occasion. During Shabbat, different kinds of events and programs are organized as well and you will be able to enjoy them as well. Not only during Shabbat, usually during the afternoons Jewish lessons and lectures are provided and this offers a unique Jewish experience. The hotel also has a Sefer Torah and a synagogue with a lot of books and you can read the books and visit the synagogue. 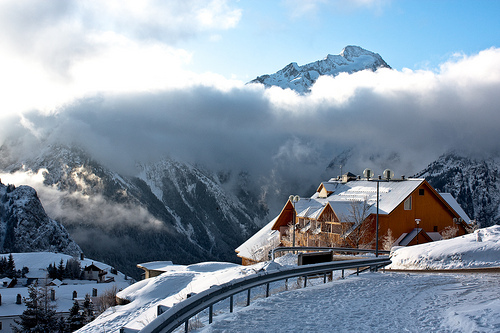 So, for a complete kosher skiing vacation, nothing is better than Les Deux Alpes, France. 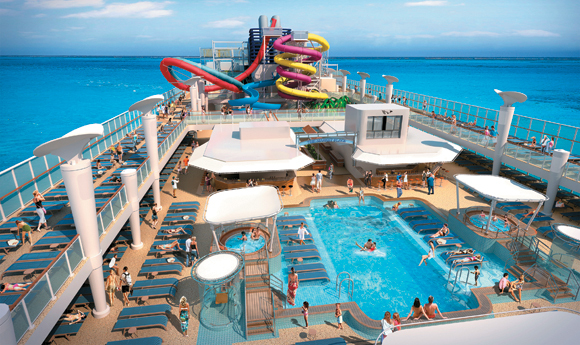 Cruise vacations are a dream for almost every person. If you too have long cherished the dream of spending an amazing vacation with your family on a cruise, then Suite Life is here for you. The best thing about Suite Life is that it arranges kosher cruises for all those people who follow the kosher regulations and if you and family is a follower of kosher food habits, the Suite Life kosher cruises is unarguably your best option. In fact, people who have experienced the kosher cruises arranged by Suite Life are of the opinion that these cruises are unparalleled and you can be rest assured that you will have the time of your life on this cruise vacation. 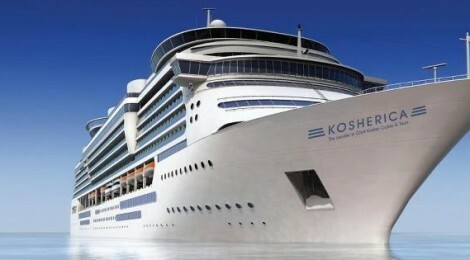 The kosher cruise offered by Suite Life comes complete with Glatt kosher gourmet meals and extremely delicious snacks. You will also be able to experience Shiurim, Minyanim, on board programs, kumzitses, Jeweish concerts, Broadway style entertainment and a lot more when you are cruising along the cool, blue waters. Another thing that makes the kosher cruise by Suite Life stand out is the fact that the cruises offer a personal touch and the beautiful memories that you make with your family on the cruise will remain with your forever. One of the key attractions of the kosher cruse by Suite Life is obviously the amazing Glatt kosher dining experience that it offers to the vacationers. The menu that is featured has won several awards and there are great chefs on board who prepare the dishes, completely following kosher food laws. Every dish is prepared from scratch and the chefs make sure that they use only fresh ingredients for preparing the food. There are different types of buffets available on the cruise; both cold and hot and you can make your glatt kosher dining experience all the more memorable by enjoying your meal at one of the on board restaurants that offers the ocean view to the diners. On the cruise, apart from the three sinfully delicious glatt kosher meals every day, you will also be served afternoon tea complete with cakes and cookies and also late night snacks. Do you want to take your family for a summer vacation to a unique tourist destination? Well, if your answer is in the affirmative, then South Bohemia (Czech Republic) is just the perfect place for you. Tourists across the globe are gradually waking up to the beauty of South Bohemia and your vacation here will almost transport you to a different world, complete with palaces, castles, abbeys and towns right out of the history books. There are several amazing hotels in South Bohemia where you can stay during your holiday but if you and your family strictly keep kosher, then you will have to look for a kosher summer vacation options in South Bohemia. And when it comes to kosher summer vacation in South Bohemia, you need not look beyond Wellness Hotel Frymburk. This is the best place to spend a kosher holidays in Czech Republic in the summers and you can be rest assured that you and each of your family member will have a gala time here. Wellness Hotel Frymbuk boasts of the largest wellness complex in the country and it is located on the Lake Lipno banks. Here there is an indoor pool and an aqaupark and the two facilities are actually enough to make your summer holiday in South Bohemia a remarkable and memorable one. The spa area of the Wellness Hotel Frymburk deserves a special mention and it houses steam bath, wellness centre, salt chambers and saunas. An amazing range of therapies, massages and beauty treatments are also available here and these will enable you to experience an extremely relaxed vacation, away from the hustle of your daily life. If you are taking your kids along for the holiday then they will also have a good time at the Wellness Hotel Frymbuk where they can indulge in table tennis, squash and bowling as much as they want to. The kids will absolutely fall in love with the water park and the water slide, wild water and the whirlpool are the top draws at the park. So, what are you waiting for? 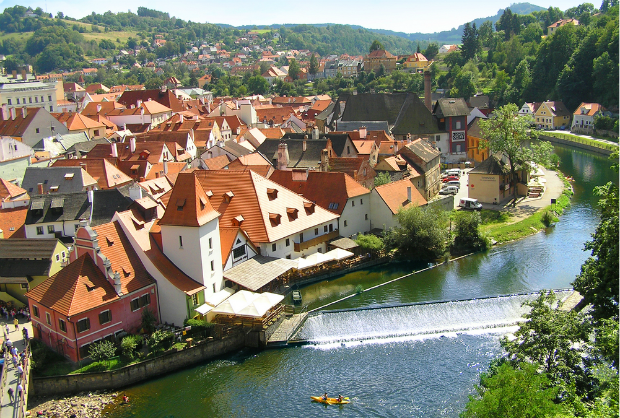 Start making plans for an amazing kosher vacation in South Bohemia. If you want to travel the world and at the same time want to keep kosher, then the task can be pretty daunting. Keeping kosher means that you will always have to carefully watch what you eat; finding hotels and restaurants that serve kosher menu might not be that easy at times. However, the good news is that most tourist destinations across the world are waking up to the needs of the tourists who want only kosher food and thus a lot of hotels serve round the year kosher menus nowadays. If you have been planning to travel to Italy for a long time now, you will be glad to know that Italy is at present home to many renowned hotels which have kosher food on their menu round the year and finding one will be not that difficult at all. 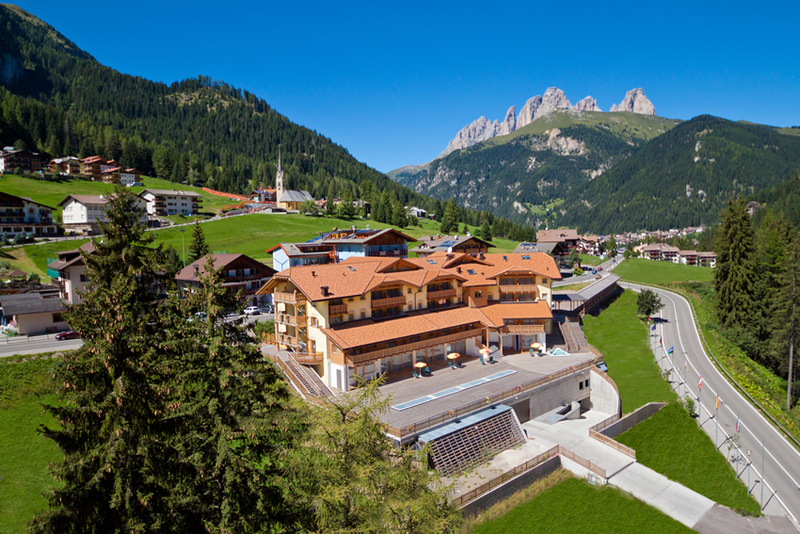 While there are only a few hotels in Italy which have full kosher Mehadrin certification, there are several that have partial certification and you can take your pick from these hotels based on your preference. The best thing about most of these kosher hotels in Italy is they offer a plethora of delectable delights to their guests and you will never feel that you are being unable to savor tasty dishes just because you are following the kosher food regulations. Most of these round the year kosher hotels in Italy serve the extremely renowned Italian cuisine and for dinner they prepare a four course meal for the patrons. The soups, salads and antipasti that are served in these hotels are to die for. These hotels lay out a huge spread of buffet for the breakfast and some of these hotels will even give you the opportunity to make your own sandwich, with your favorite fillings in the morning. The hotels usually serve coffee and tea with cookies and cakes in the evening and if you are visiting Italy in the winters, you are sure to get hot chocolate with cream at these kosher hotels. 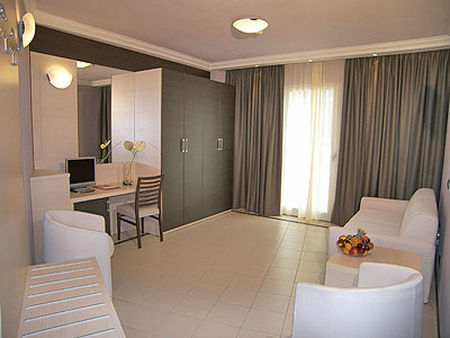 These hotels also offer Kiddush to their guests and the Shabbat experience at these hotels is simply amazing.